It's our first DVC Roundtable show for 2018! 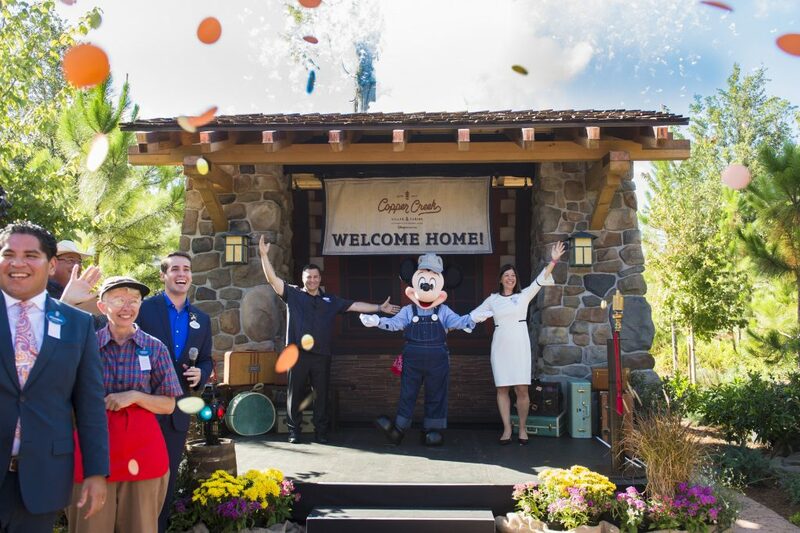 We talk about the new Event weeks, Fastpass+, Copper Creek and a lot more! Buying Fastpasses!!!! : “Please stand clear of the doors”! Thanks for downloading Episode 516 of ResortLoop.com! ResortLoop.com Episode 515 - A Fort Wilderness Trip Report!!!!! We talk Fort Wilderness Campground with Justin Leiser and his father Todd who "camped" with their families over Marathon Weekend! And yes . . . many of the campsites were still decorated for Christmas! We talk about some of the new offerings from Adventures By Disney! Isn't time you treated yourself to one of these incredible trips?! We asked #LooperNation "What are your Top 5 Most Emotional Disney Songs?!?!" It's another heart-tugger of a show! ResortLoop.com Episode 512 - Worth The Splurge?! Tim and Dawn talk about certain Disney vacation options and if they are worth the extra money, are they "Worth the Splurge"! 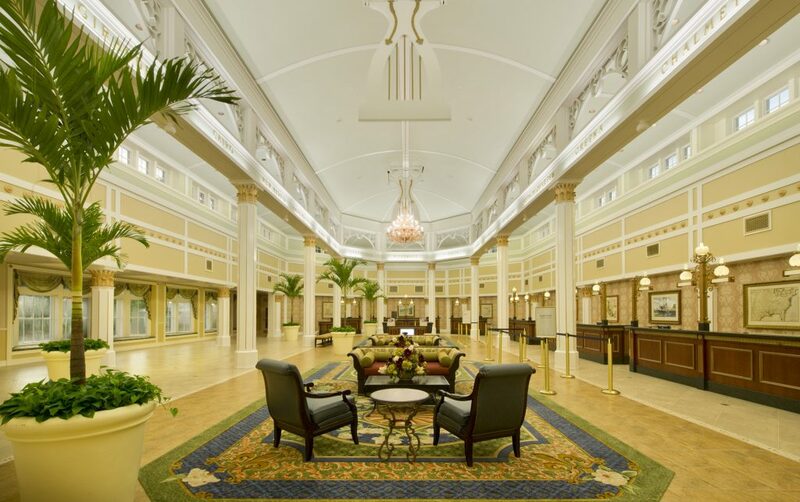 The lobby at Disney's Port Orleans Resort - This 2,048-room resort depicts the lifestyle of the great Old South with wandering paths, picturesque waterways and the sounds of Cajun music, Disney's Port Orleans Resort - Riverside includes mansion-style accommodations and rustic retreats. (Kent Phillips, photographer). Tim breaks out the buzzer! We Play Remove, Rewind, or Refurb! Tim and Bob are joined by Emily and Matt Hicks! We have a lot of fun gettng to know them and playing Remove, Rewind, or Refurb! Our sights are aimed at World Showcase-East! When anticipating the buzzer: “Please stand clear of the doors”! Thank you for downloading Episode 153 of ResortLoop.com! Email or call in your own special open for the show! We take time to thank everyone that participated in HolidayThon 2017, Bob Rants about being NICE in 2018 and Tim divulges the damage he caused on his last trip!!!! It's the end of HolidayThon 2017!!!!! To thank you all for hanging in there with us throughout HolidayThon 2017 we are taking you for a ride on Walt's favorite ride . . . Carousel Of Progress!!! !